Sip. Sample. Support a Great Cause. Get your first taste of Inlander Restaurant Week at First Bite for Second Harvest presented by Dairy Farmers of Washington. This is your chance to sample some of the featured Restaurant Week entrees, while also raising money for Second Harvest. 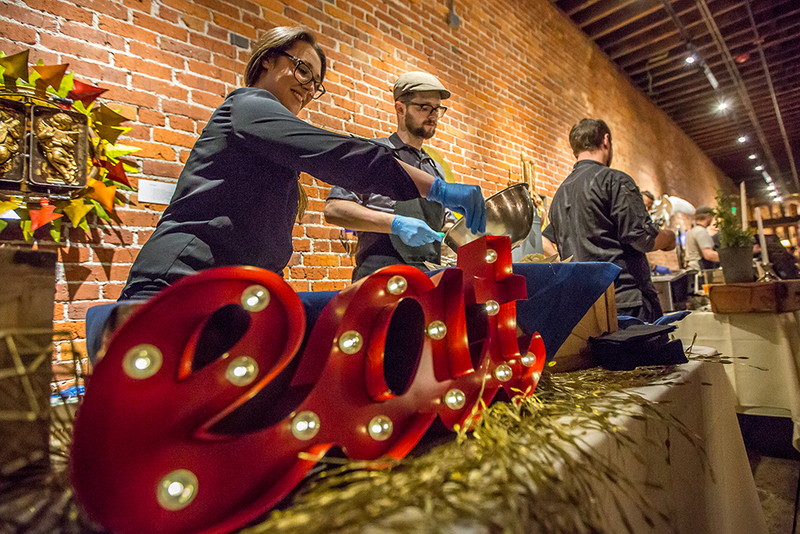 Eight participating restaurants will be offering tastes from their menu, and creameries from Washington State will also be serving delicious tastes of locally produced artisan cheese. Tickets will go on sale in early January. Yes, this is a 21-and-over event. Will I be able to buy a glass of wine if I want more than one? Each ticket purchased includes menu samples and one glass of Barrister wine. Additional glasses of wine can be purchased from the wine bar. Are there enough samples to be considered a meal, or should we stop and grab a bite before we arrive? Each of the eight restaurants, along with artisan creameries will be serving samples of select items from their Inlander Restaurant Week menus. All of those samples can certainly make for a full stomach! Is this a seated event? Seating will consist of many standing height tables, some with bar height chairs. We are happy to provide alternative seatong for those needing special accomodations — just let us know! Please send any questions to [email protected], and please reference First Bite in the subject line. You are welcome to bring a copy of your ticket to event check-in, however it is not required. We will have all ticket purchaser’s names on our guest list at check-in. Sure! Please visit the following webpage for instructions on how to edit the information on your ticket order. Please note, as this event is a fundraiser, refunds are not permitted. Post a review of your Inlander Restaurant Week meal, and everyone eats! 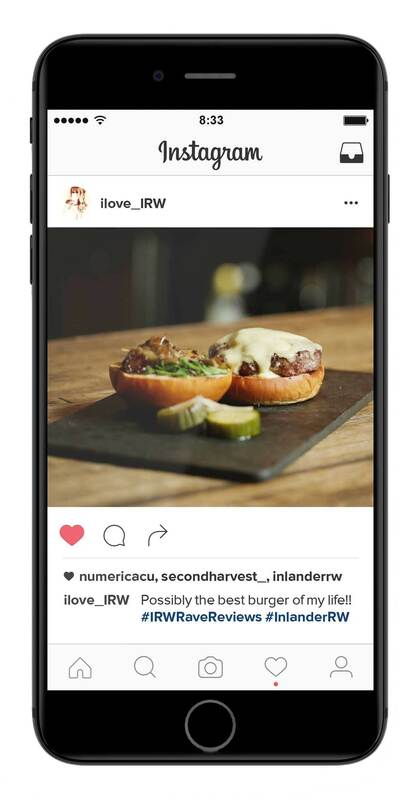 When you post using #IRWRaveReviews on Facebook, Instagram or Twitter, Inlander Restaurant Week will make a donation to Second Harvest. 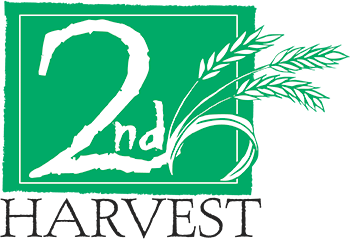 So tell us about your favorite first course, or a delicious Restaurant Week dessert, and raise money for Second Harvest, the region's leading hunger-relief network. *Be sure to change your post's privacy settings so that we can see it!